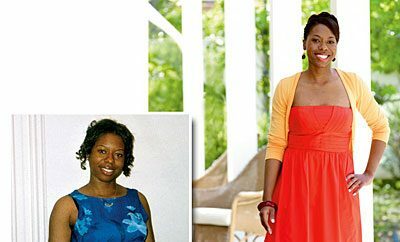 How I Gained It: Although I’d struggled with my weight all of my life, I really ballooned after having my two children (ages 6 and 4). I bake homemade cakes for family and friends, so I’d often find myself eating the leftovers or finishing off the buttercream. I tried several diets, but nothing worked for me when it came to losing weight. I just thought being bigger was how I was supposed to be. Breaking Point: I was having severe health problems, and I wasn’t even 30 years old. I couldn’t stand up to make my cakes for more than 10 minutes before my back ached and I’d need to sit down. I started thinking about my 40th birthday, wondering how big I’d be by then: Would I weigh 500 pounds? That led to, “Am I going to see my kids grow up? Will I ever meet my grandkids?” I knew I had to do something. How I Lost It: My friend found a program called Slimming World, so I thought I’d give it a go with her. It was my last chance before I went to the doctor to ask for something more serious. 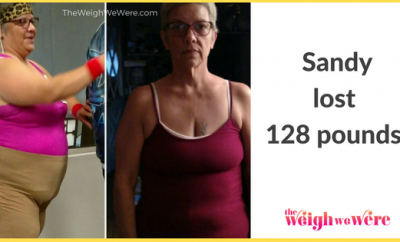 As I learned about the Slimming World healthy eating plan, I was blown away. I couldn’t believe they were saying I could lose weight and still eat carbs! And I didn’t have to count calories! In the first week, I lost eight pounds — and since then, I’ve lost a total of 162. I always tell people that I’ve literally eaten myself thin, because I love hearty food like steaks, stews — anything with potatoes — and I’ve still been able to eat all of my favorite meals just by cooking them a bit differently. I’ve also been able to continue baking cakes without it affecting my weight; because I’m not hungry, I’m not tempted to snack on them all the time. 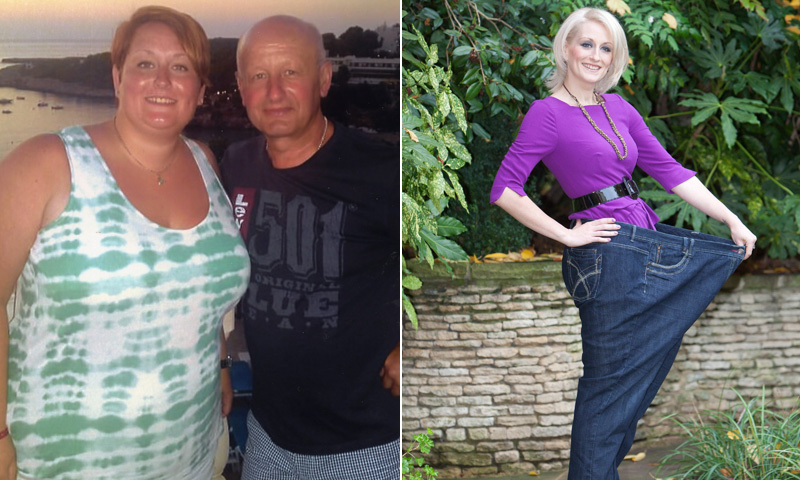 My husband has lost weight as well, so this has transformed our family life. I didn’t want my kids to be embarrassed or bullied because of my size. I used to let their lives pass me by, but now I don’t miss anything; we’re out and about, whether it’s jumping on the trampoline or going to a park. I’m participating in their lives now rather than being a spectator. I’ve even taken up running! I started small, just walking for short bursts, but now I go running almost every day and have taken part in a 10K race for charity. Through this life-changing experience, I’ve realized that there’s nothing you can’t achieve if you put your mind to it.